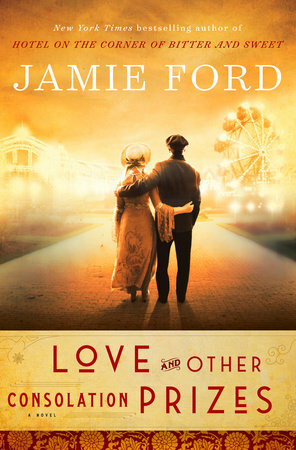 Told between shifting storylines in the early 1900s and 1962, Love and Other Consolation Prizes by Jamie Ford follows Ernest, a half-Chinese boy auctioned off at the 1909 World Fair in Seattle. Abandoned by his poor, starving mother when he was young, Ernest was taken from China to the United States and passed between benevolent benefactors until a self-proclaimed godly woman decided he should be the prize in a raffle. That’s when Ernest’s life truly began, as a servant boy in a high-end brothel, surrounded by beautiful women, rich men, and host of quirky characters, all trying to survive in a world that rejected them. The story also plays out in 1962, with an aging Ernest struggling to care for his dementia-ridden wife, a woman he met when he was young and caught up in a love triangle. Going back and forth between 1962 and his time at the brothel where the triangle started, it isn’t until the end of the novel where we learn who his wife really is. While the love triangle plays a big part in this novel, my favorite sections of story involve everything else. Starting at the beginning and the heartbreaking scene with Ernest’s mother, to his time on the boat making its way across the ocean, to the struggles of women in the early 1900s, to the sights and sounds of the fair, this is where the heart of the novel was for me. It would’ve been great to get more of this history through the past of minor characters and how they ended up at the brothel. That would’ve been more interesting to me than a love triangle. 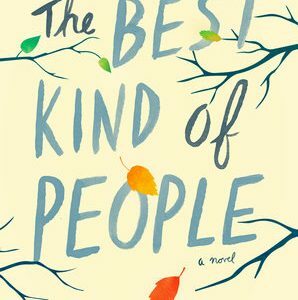 Even though I didn’t love the love triangle, I still really enjoyed this book. 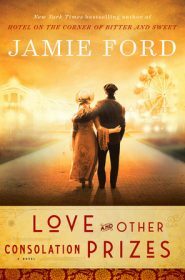 Jamie Ford is really great at bringing history to life and he knows how to write good characters. 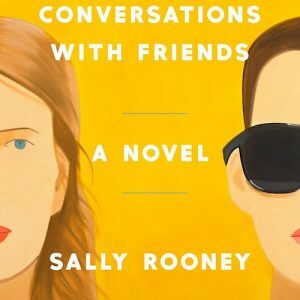 I just liked his characters so much that I wanted to learn more about their histories, so I suppose that’s actually a compliment.